PC and Apple repair service X-Planet is located within Singapore’s Plaza Singapore shopping centre, at 68 Orchard Road. Founded in 2012, X-Planet specializes in the repair and replacement of PC (Windows) and Apple products. The company is also a wholesaler of different types of PC, tablet computer, and mobile phone accessories. 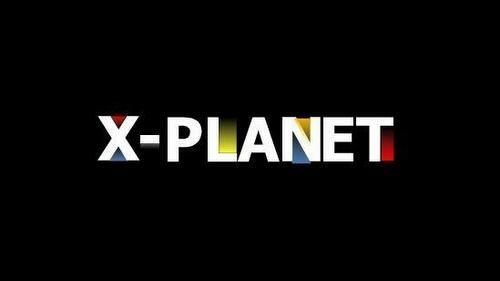 X-Planet has an official Facebook brand page, which is located at www.facebook.com/X-Planet-477790982280068. The Facebook page is updated with information about the company’s latest services and other information.